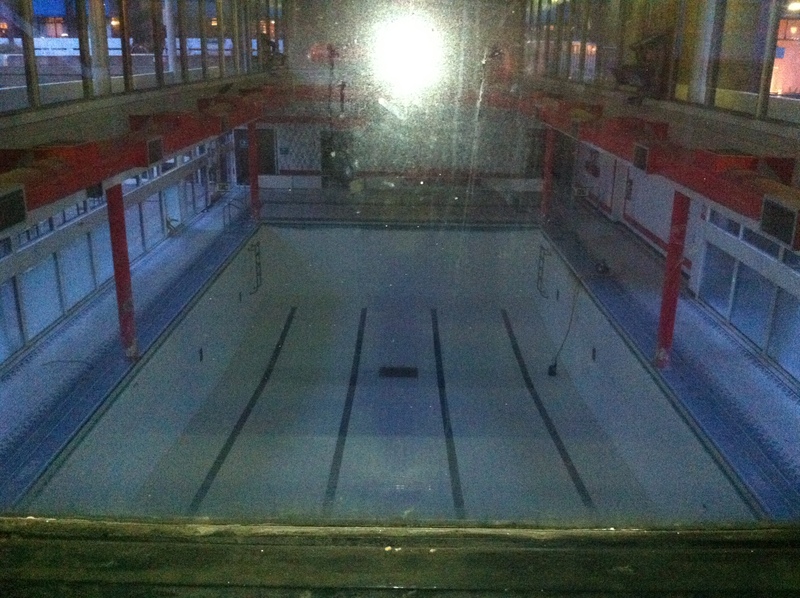 Work is due to start tomorrow on the restoration of Golden Lane Leisure Centre. The Centre contains the only public swimming pool in the City. The campaign to resist its closure led to 850 responses to the consultation which convinced the Corporation (which owns it) to invest £2.6 million on the restoration. The changes have been controversial with the architects originally proposing to fill in the space between the pool and the badminton court. There will now be changes to this listed building but of a modest nature. Meanwhile, every swim now requires a bus trip up to the west end.